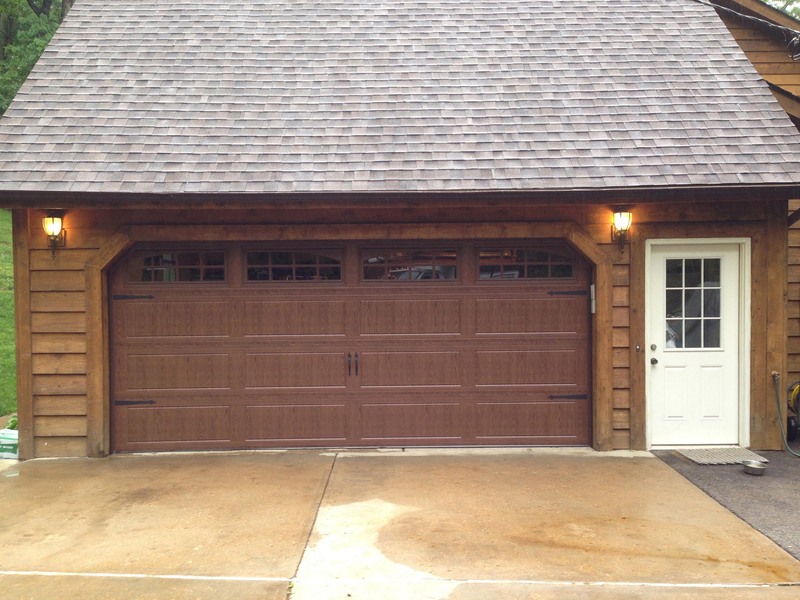 When it comes to repairing or replacing garage doors in St Louis, Chesterfield, St. Charles, MO, and surrounding areas, there’s one company that homeowners across the area continue to trust year after year: CGX Overhead Doors. Whether your needs are small or big, simple or complex, be assured that we won’t just meet your expectations — we’ll exceed them! 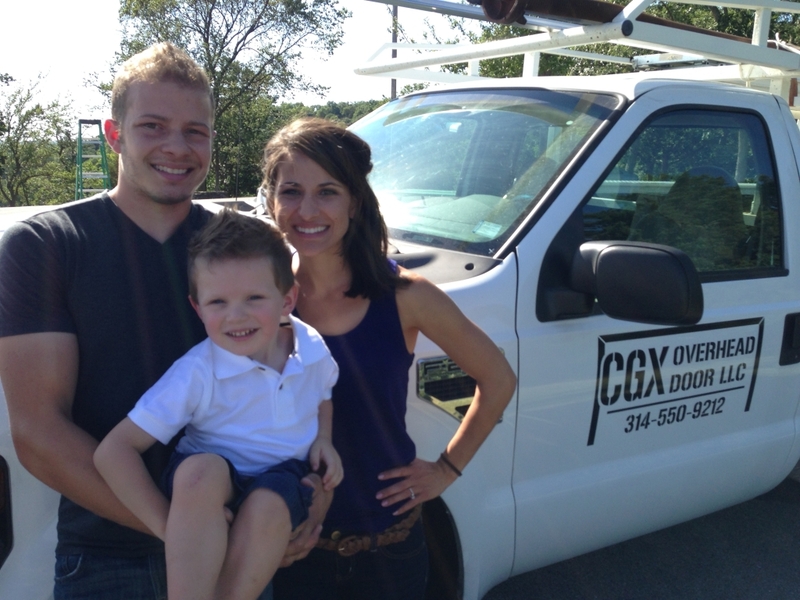 At CGX Overhead Door, our #1 priority is ensuring that you’re completely satisfied. That’s why all of our service work is backed by a rock-solid one year guarantee because we want to be your #1 choice. It’s also why we’re a highly respected St. Louis garage door company. In fact, as a result most of our business is generated through word-of-mouth referrals. 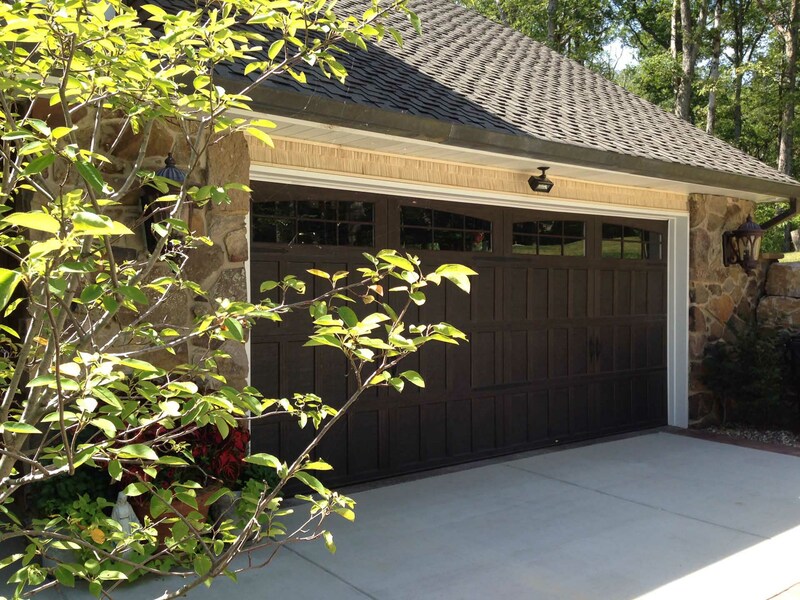 We offer a full range of services, including total safety inspections, scheduled or preventative garage door maintenance, fixing noisy garage doors, and garage door remote service, repair and replacement. Here we also offer you the option of same-day, weekend and evening appointments. And since we know that your time is valuable and limited, you can count on us to arrive promptly. 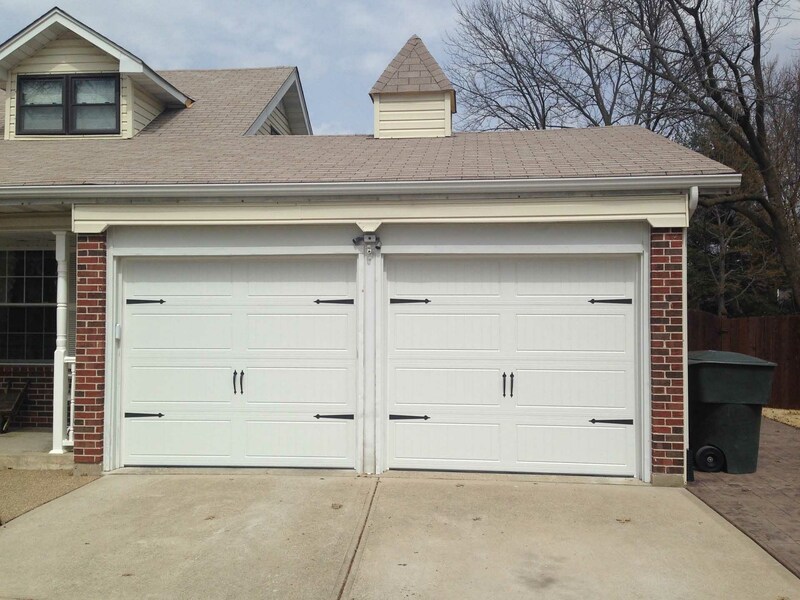 The top choice for garage door repair in St. Louis and the surrounding areas has been CGX proven by our 1000+ A reviews across the web. Our mission is to create relationships with our customers and families whereas other companies may care more about cashing the check. 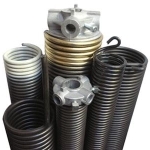 We pride ourselves on delivering an unmatched level of service excellence. 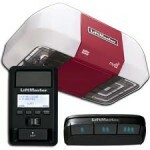 Our technicians are experienced, certified and professional. 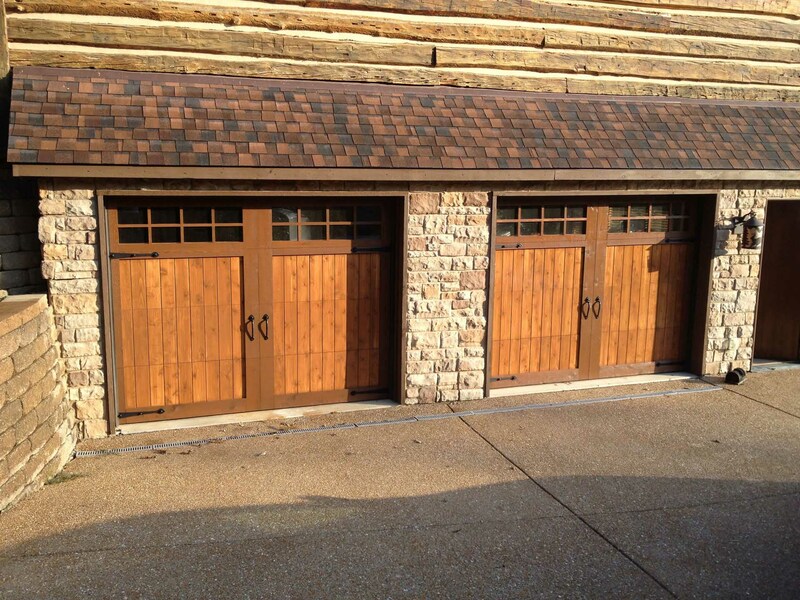 To us, repairing and serving St. Louis garage doors isn’t just a job: it’s a profession. And that’s why delivering an unmatched level of service excellence is mandatory — never optional! 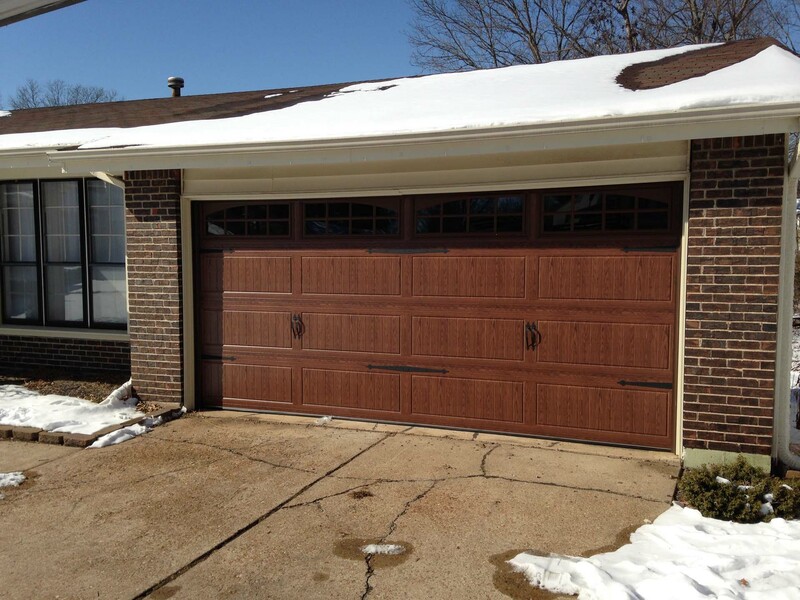 Some St. Louis garage door companies force you to choose between good service or low prices. But at CGX Overhead Door, we believe that you deserve both! That’s why you’ll be impressed by our refreshingly affordable prices, which always help you get more for less. We’re proud to have earned over 600 positive reviews from impressed homeowners just like you. 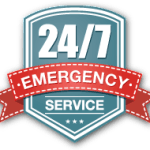 We’re also an accredited St. Louis garage door repair company with the Better Business Bureau, and have won the “Super Service Award” from Angie’s List for three consecutive years.